Hello cool people of the internet! 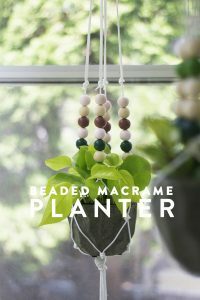 So, you guys seemed pretty into this house plants idea, which is awesome because I really wanted to do it! It’s tons of fun for me, not only do I have a good time photographing and writing about plants, it also gets me amped for spring. This week has been kinda nuts, but I can just tell spring is coming! I mentioned it instagram last week, but both my boys injured their appendages and I spent a lot of hours in the urgent care getting them fixed up. Young G-man is still down with a broken wrist, but he’s making do with his little paw in a cast. I also just finished booking our spring vacation, we’ll be taking the Amtrak from Portland to LA right down the pacific coast line, and then we’ll be spending some good time enjoying R&R in the desert and maybe a little LEGOLOAND action. I’ve never had to plan a trip with multiple destinations before, nobody told me how much coordinating goes into that type of thing. Needless to say, I’m excited (and excited is a mild way of putting it) that our brood is finally old enough to take on big adventures! Anyways, plants! 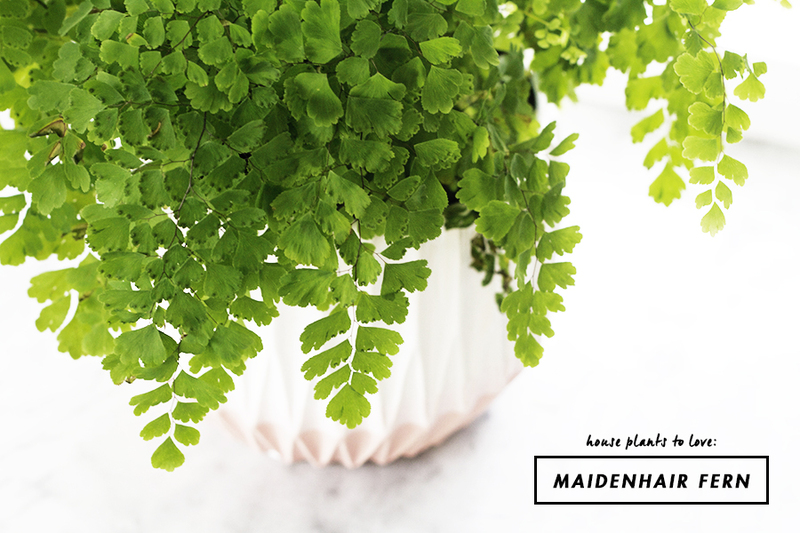 Today I’m sharing with you the diva supermodel of indoor house plants, the Maidenhair Fern. What a babe, amiright? All this beauty comes at a cost though, this plant requires a perfect not too hot, not too cold, not too dry environment. She also doesn’t want to be in the dark, but she doesn’t like direct sunlight either. If she were a 80’s rock star she would want a bowl of M&M’s with all the brown ones removed. She’s a total pain, I know! Don’t overwater or her roots will rot, don’t underwater and she’ll dry out, always feigning suicide. Geez. 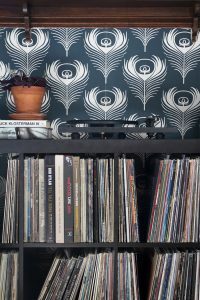 Here’s what I do with mine. Although the fern is typically sensitive to drafts, I set mine above a radiator on a window bench in our living room. The sunlight is bright but not direct, as the porch on the front of our house helps to disperse the light. I water the plant twice a week, on Mondays and Thursday (I can appreciate that it likes a schedule), makings sure that there is never water sitting in the base of the pot. To do this, I keep keep the plant in the plastic planter from the garden center so that it can drain into the pot, and then remove the excess. 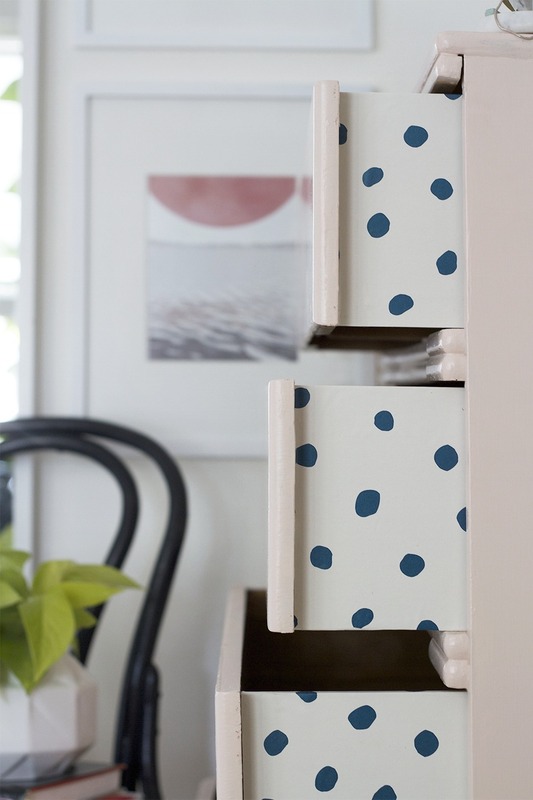 A self watering planter could work well for this too. If a ferns frond does happen to dry out, don’t expect it to perk up, just trim it off and move on. The plant is truly worth it, I would trade it for a bouquet of fresh flowers any day of the week. Once you get to know your fern, you’ll be able to anticiapte her needs, just likes she wants you to. 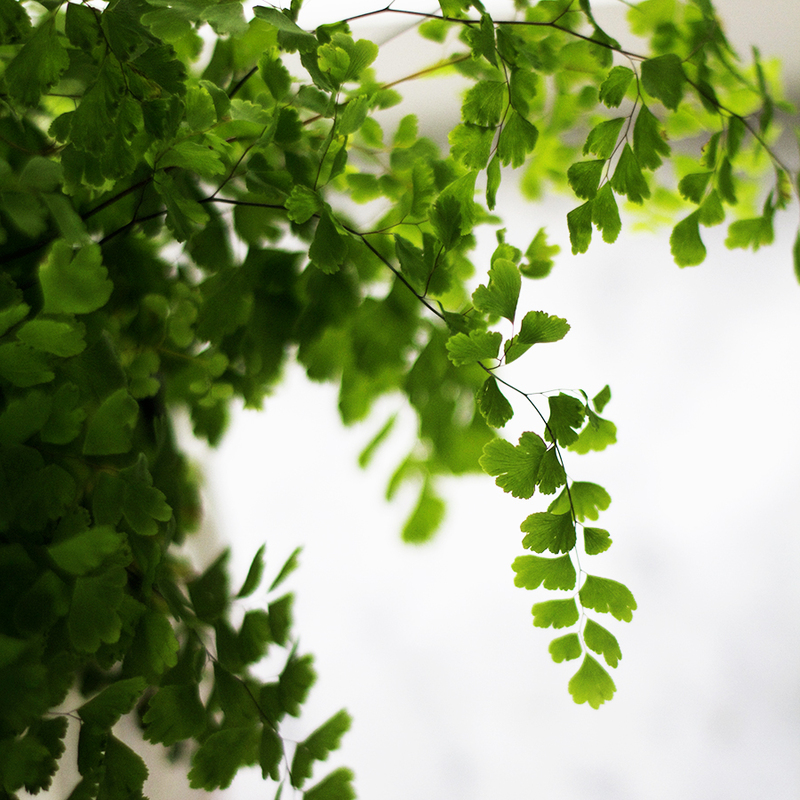 It also should be noted that I go through about one Maidenhair Fern a year. No matter how hard I try, there will always be that time when I forget to water for a day and my fern will be all dried up when I come to check on her. 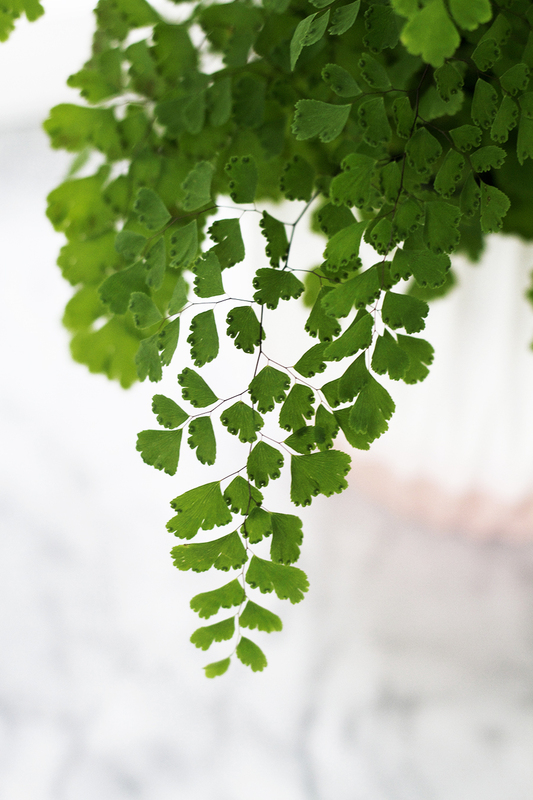 It also should be noted, that I will never use the word ‘she’ to refer to a plant ever again, the Maidenhair is totally a girl though, so I have to. The silver lining? 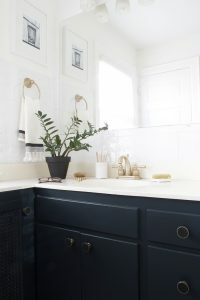 Even if it looks like you have killed the plant, trim back the dried fronds and continue your watering routine, before you know it, she’ll be growing happily again. I currently have a dried out Maidenhair that took a beating this fall. I’ve been watering it and she’s been growing back. As soon as it gets a little warmer outside, I’ll put her under an overhang in the back yard and I know she’ll be returning for a come back tour. Water the plant regularly making sure that the soil always stays moist. Be very careful not to let the roots sit in standing water though. Happy weekend and I’ll see you dudes on the flippity. The boys will love Legoland if you go (I even liked it and typically hate that kind of stuff). They get to drive cars all by themselves! Awesome! Yeah, I’m cringing at the price of admission, but they will love it – hopefully we will too! Such a cute fern! 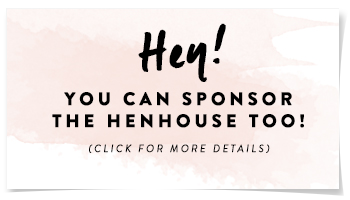 Hey, just noticed your house on AT – so cool! Way to represent MN! Congrats! 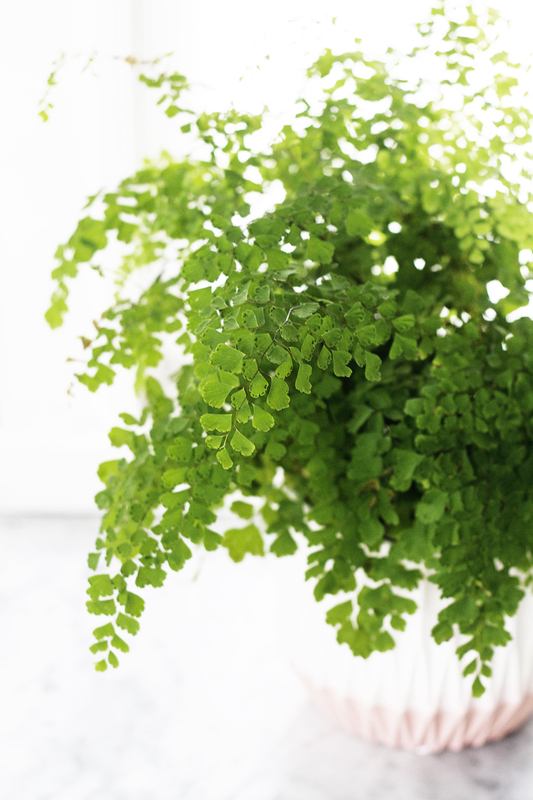 Ooh, I asked you about your maidenhair fern tips a couple of posts back (changed my blog name, not sure if it was between then and now), and what do you know, pretty soon I found one for $4 and I was unable to resist buying it. It’s been happy so far, for the week I’ve had it, but I’m still afraid I’ll kill it. I literally just stopped in the middle of writing this to go mist it. It’s too pretty to kill! Thanks for the additional tips– I’ll put it (her?) on a twice-weekly watering schedule. Hey Rachael! Yes, so glad you were able to find a fern! I didn’t realize that they were hard to come by in certain locations. I should mist mine more, as I read a lot of people having success with that, for now I’ll just stick with what works. Do you mist yours every day? We are only going to be in Portland for an overnight and a morning, we’re staying downtown, so if you know of any good breakfast places, I’d love to hear about them, and thanks! They’re not hard to find, I just had given up on them because I had already killed a couple. I’m not misting mine every day, just when bloggers remind me to (off to mist). Hmm, breakfast/brunch is an institution here. If you’re here on the weekend, Screen Door is worth the hype, though it’s not downtown, and you’ll need to get there by 8:30 to get in line for their 9:00 opening. Irving Street Kitchen is really good, and it’s in the same neighborhood at the train station, and Clyde Common is a winner, too. Mother’s Bistro is downtown, and friends have recommended it to me. Besaw’s just re-opened, so I haven’t been yet, but it’s fairly near downtown. Jam is family-oriented, with a kids’ area, though it’s not downtown. I could go on, but that’s probably too many choices already. Have a great trip, and come back for longer next time! 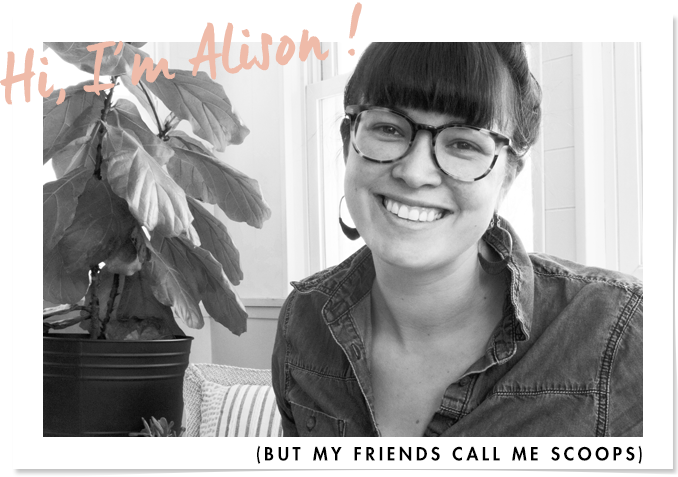 Big fan of your blog, especially since I live in S. Minneapolis myself! I would love to hear of your local sources for plants (loved the oxalis!) and other items in general. I have a 1929 tudor and I can only hope that soon my basement will look as fresh as yours! Hey Courney! Ooh, I love tudors, I bet it’s beautiful! When I need a quick plant fix I go to the Bachmans on Lyndale (near the border of Richfield) but my favorite place to buy plants (indoors and annuals for flower boxes) I like to go to Tonkadale in Minnetonka. It’s a bit of trek but totally worth it! It’s so true. I’ve been there plenty of times, but I keep coming back! This current plant I’ve kept alive for months. I’m pretty worried about our upcoming vacation though, hopefully I won’t lose her.